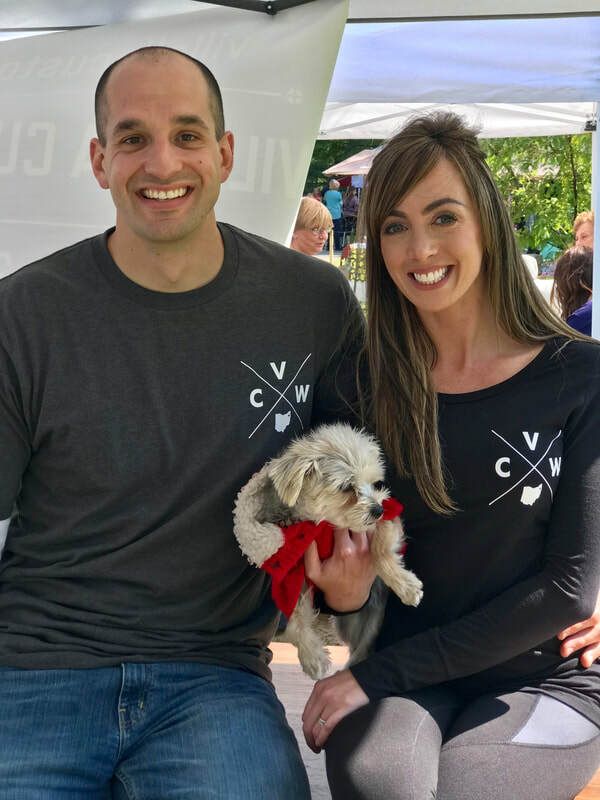 We are Brent and Stefanie and we started Villella Custom Woodworking in 2016. We live in Canfield, Ohio. What started as a hobby has grown into a successful business. A portion of our sales each year are donated to KV's KREW.